Kistler — JPS International Inc.
KISTLER pecializes and undertakes jobs requiring highly technical and professional expertise. 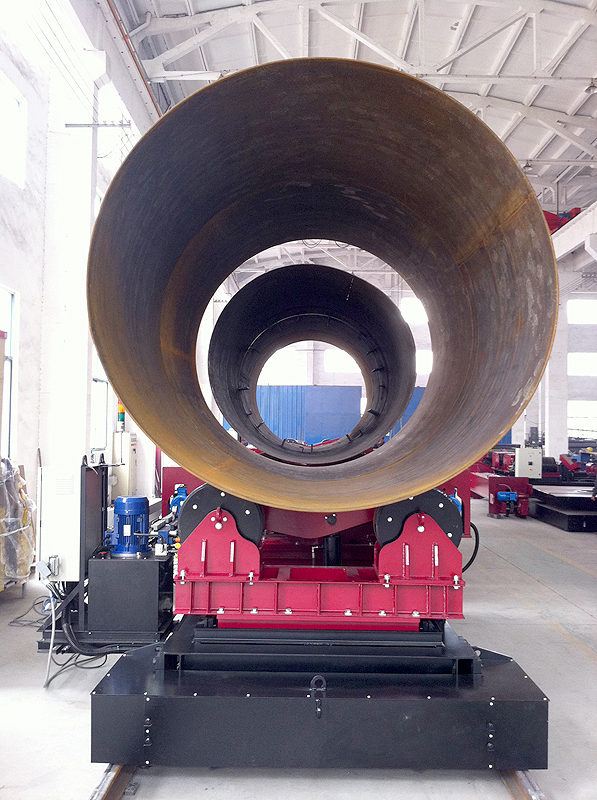 We are manufacturers and consultant for full welding automation. KISTLER is today one of the world's leading manufacturer of rotating and positioning equipments. Our expertise acquired through years of experience, had enable us to produce equipment suitable for almost the entire spectrum of industrial welding needs. KISTLER has been operating on the international market for many years and with the specialty for automated welding and positioning technologies. It has turned KISTLER into one of the top 5 companies in this industry worldwide, and they are definitely the most competitive in pricing, quality and deliveries. In today's world, energy is one of the main driving force behind economic and social development in all modern countries. The robust demand for oil, gas, solar and wind will accelerate, fed by global economic growth. KISTLER's range of activities includes consultation, design, manufacture, install and provision of services mainly to the oil, gas, solar and wind installations, constructors and heavy engineering and steel structure fabricators, which produces investment assets characterized by long production life cycle and minimizing the dependence of human resources.